Active Wealth (UK) Ltd has been suspended from accepting any new clients on pension business by the Financial Conduct Authority (FCA). It seems that many of their clients have been advised to transfer their pension into a Self-Invested Personal Pension (SIPP) with Momentum Pensions amongst others. If you have lost money, seek advice today! Call us on 0800 001 6677. The current British Steel Pension Scheme (BSPS) is coming to an end and members have been offered a number of options including moving their pension pots to a new plan, BSPS II, staying in the current fund, which will then be moved to the Pension Protection Fund (PPF) or transferring out. Active Wealth (UK) Ltd is an Independent Financial Adviser which has been involved in advising steelworkers on the transfer of the their pensions. They have been introduced to members via Celtic Wealth Management & Financial Planning. 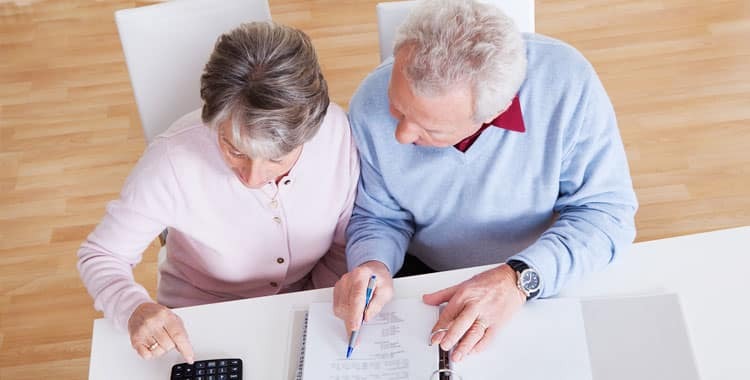 Reports note that Active Wealth appears to have been advising the majority of members to transfer their pensions out of the scheme amid concerns that this may not be the most suitable choice. The firm has now been suspended from accepting any new clients on pension business by the Financial Conduct Authority (FCA). If you are concerned, call us on 0800 001 6677 today. Momentum was one of the SIPP providers through which steelworkers’ pension pots were invested as part of the advice given by Active Wealth. However, Momentum Pensions has put all further investments and pension transfers on hold from members of the British Steel Pension Scheme (BSPS) as concerns have been raised by members about investments being made as well as the information they have received as part of the whole process. If you had a pension with the British Steel Pension Scheme (BSPS) and have been approached by Celtic Wealth Management & Financial Planning you should ensure that your money is safe. If Active Wealth (UK) Ltd provided your with financial advice you may now be receiving for a letter from the firm informing you that they are not allowed to give pension advice to existing clients unless that advice is confirmed by an independent third-party. It is important that you are aware of this and you check your investments. If you have any concerns about mis-selling, seek advice as soon as possible.